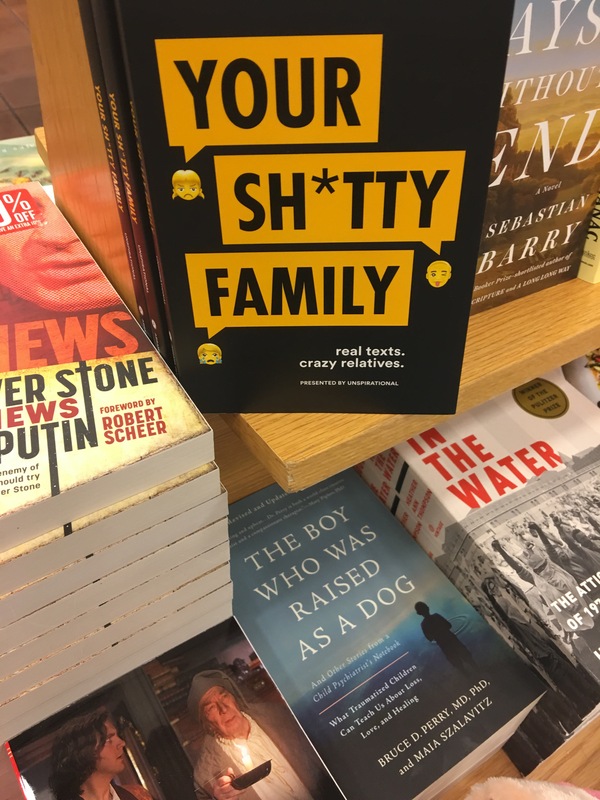 I was at a Barnes & Noble bookstore recently. I stopped by their coffee shop where they serve Starbucks coffee. The coffee shop looks strikingly like Starbucks yet the servers are quick to tell you that it’s “Barnes & Noble coffee shop” and they just serve Starbucks. Ok. Anyway, that’s not the point of this article. The point is to ask you my friends…do you still read books? I mean do you read real books, magazines, newspapers? I’m not talking about the internet or e-books on your tablet, I’m talking about real physical, touchable books. Because if you don’t or have stopped reading “real” books, you are not alone. I have to admit, I’m with you. I haven’t read a real book in years. I’ve even stopped reading magazines. 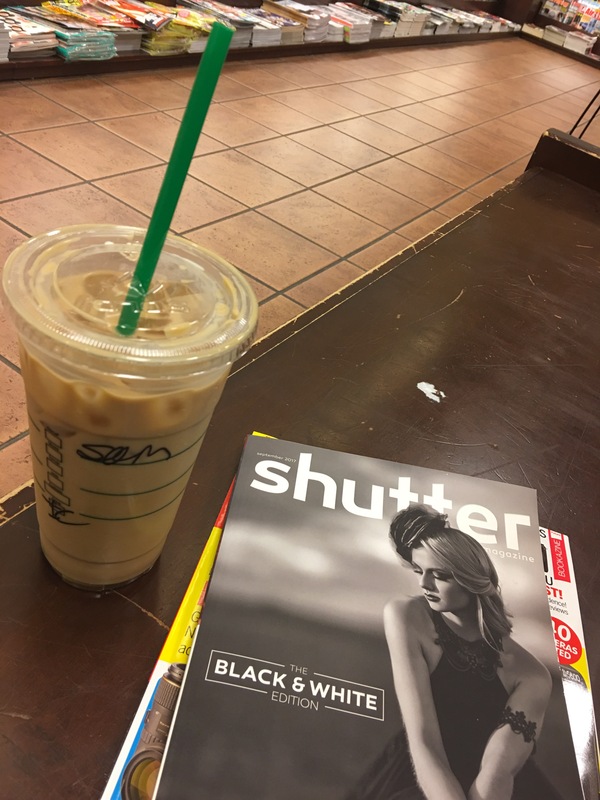 Anyway yeah, so recently when I found myself with a little time to kill, I stepped into Barnes & Noble, got my coffee and sat down with a couple of magazines and books. Wow, I was transported back in time. In the early 1990s to the mid 2000s, that was my ritual and I loved it. There was nothing I looked forward to more than getting my coffee (hot or iced, didn’t matter) and hanging out in the bookstore for hours. The first thing I would do was to check the photography magazines for the latest equipment reviews. Sure I knew the majority of the reviews were veiled marketing schemes but it didn’t matter. I loved seeing and reading about the gear. Next I would move on to the book section. 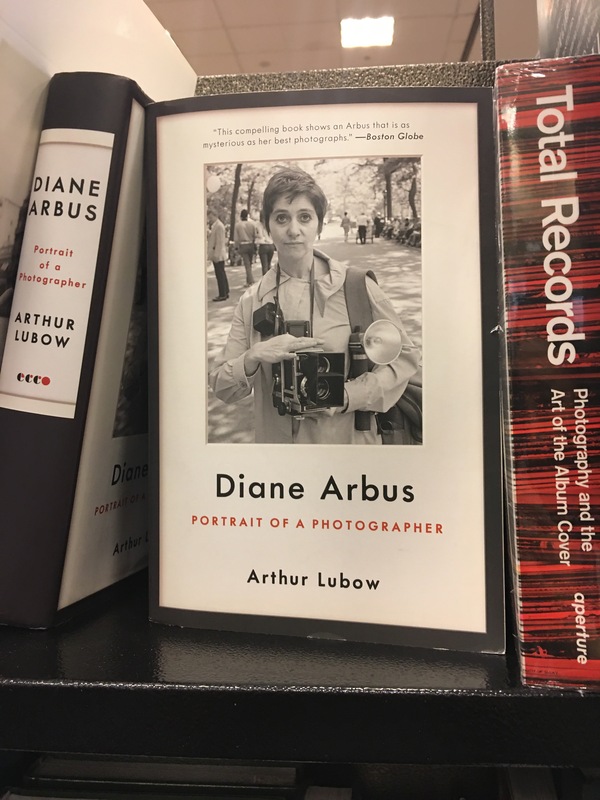 Here I would dive into books with photos from famous and not so famous photographers. Street, nature, art, it didn’t matter. 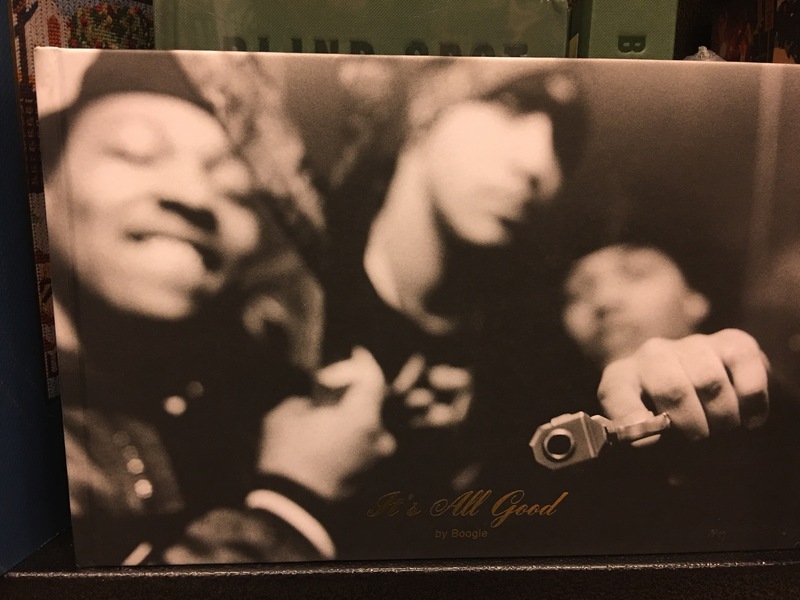 If it was good, I loved it. I could appreciate it. I found inspiration in seeing the photos, especially in large or coffee table sized books. Somewhere in the mid 2000s this ritual ended. The internet was now my main source of reading and information. Sure, I’d stop by Barnes & Noble for a quick glance every now and then, but the magic was no longer there. I was pretty much in and out in minutes. The internet had given me all I needed and more. But the other day when I had the chance to sit down for while with these books and magazines, I felt that magic once more. As I sipped my coffee, I said to myself what a shame it would be if this store closed down. I give Barnes & Noble credit for surving as long as they have in the modern world of Amazon. I also give them credit for allowing us to just hang out there and browse. Back in the day that wasn’t always the policy with many stores. But it works for them too because the longer you’re there, the more likely you may, and I stress may just buy something from them. I know they closed down many stores and have had to resort to selling all sort of odd items, but they are keeping real books and magazines alive, despite struggling to do so. It’s a bittersweet thing I know; the less books we have, the more trees we save. I get it. I’m all for saving the environment. But I think we can compromise somewhere. Real physical books are a good thing, don’t let anyone tell you otherwise. But it’s not enough I know. So this weekend, I did leave Barnes & Noble with a book and a couple of magazines. I don’t want to preach to you so I’ll ask you to try this, especially you photo bugs…go into that bookstore, buy your coffee and grab a couple of good reads. Whatever you can do to keep these awesome places alive! PS: I must say it was sad not to see Popular Photography on the stands anymore. Truly the end of an era. B&N is okay, but barely a real bookstore. Find a real one, a locally owned one, they are still out there. Find a real news stand with magazines. Support them, buy from them. Ask them for recommendations. Have them special order for you. Haha David you’re absolutely right! There’s plenty to tiny hole in the wall bookstores here in NYC that I frequent. Also the little new stands are the best. I just chose B&N because it’s what most people would know, but you’re right! Main point though is to tell the good people to buy some books and support your local bookstores, B&N or otherwise! Thanks for your comments! absolutely interesting read Sam ! yeeees ! thank you my friend ! Hey bro…I bought a Kindle when they first came out and used it for about 6 months…..loaded it up with stuff that I like and then…..and then I put it in the drawer and never touched it again. Kind of like my experience with digital cameras…6 months and back to film except for my D2Hs which I use for my grandson. There is something about holding and reading from a real book…..kind of like listening to vinyl, but maybe it’s just me. Mrs B changes off…a book, then two digital, then another book, etc.